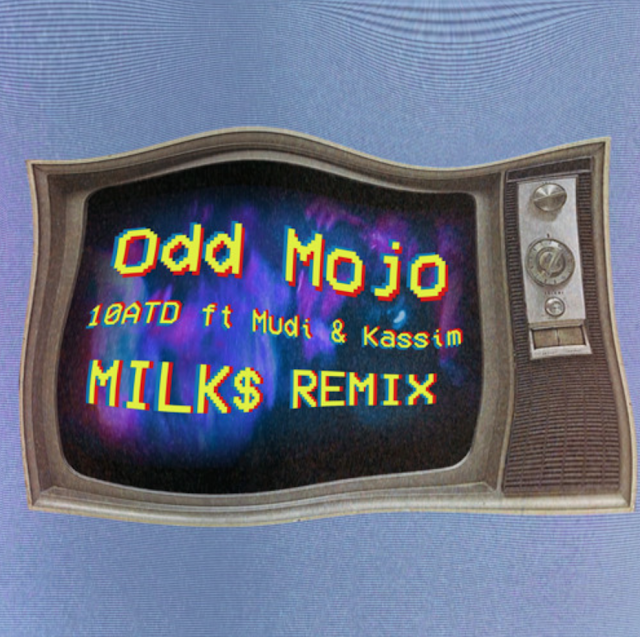 Milk Money, aka Beats Avervge and Parabellum Raps, teamed up with Odd Mojo on her “10ATD” house party and GOGO inspired track featuring Mudi and Kassim off her latest EP “Channel Yo Mojo”. MILK$ gives the track a 90s R&B house influenced feel. They turned this laid back track into something a lot more dance floor-orientated by leaving listeners with a dope chop moment recreated with some XIB percussion in the outro.